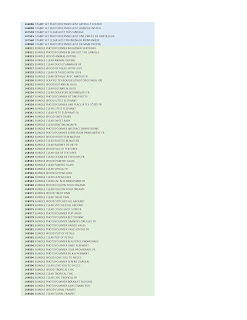 Just want to thank all of you who ordered from the Extravaganza Sale. Keep an eye out for December Specials Starting December 5th. Are you looking for a Christmas gift? I do have Gift certificates available! Let you Hubbies or significant others know. Starting November 25th through November 26th. 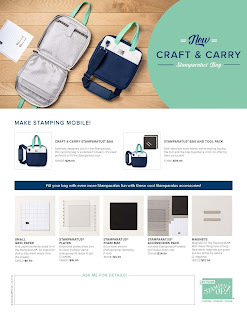 Stamps and Kits, Stampin Up! 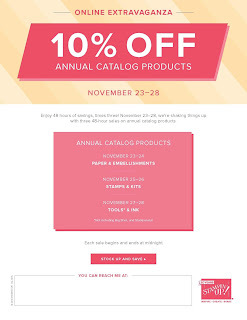 10% SAVING! 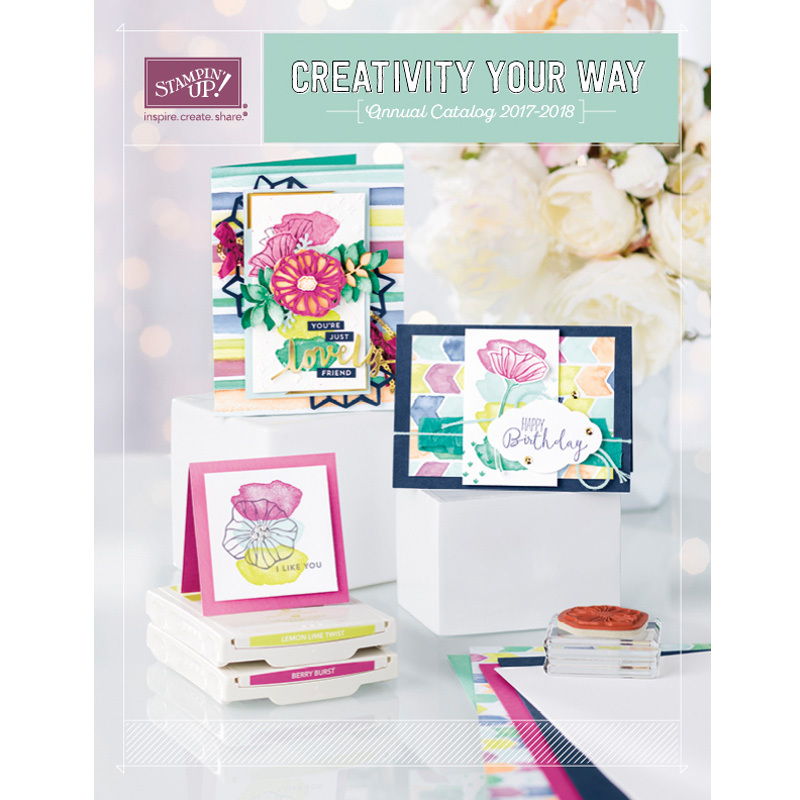 Starts tomorrow November 25 & 26, you'll enjoy awesome deals on Stamp Sets & Kits! JOIN MY TEAM AND GET 20% OFF YOUR ORDERS ALL THE TIME. Extravaganza Sale! Check out the specific items that are on sale each day. 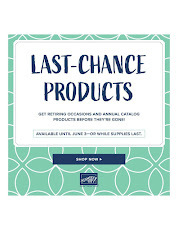 By the end of the sale just about everything in The Annual Catalog will be on sale. Just click on the Stampin Up Logo and be sure to use the Hostess Code MFMMGYSD If you order 150.00 or more don't use the Hostess Code as you will qualify for your own party and get rewards. Of course you can always join my team and get an Discount on every order. Plus you can pre order and get items before anyone else. 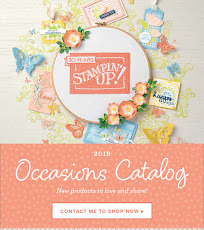 Stampin Up Holiday Catalog Inventory getting low. 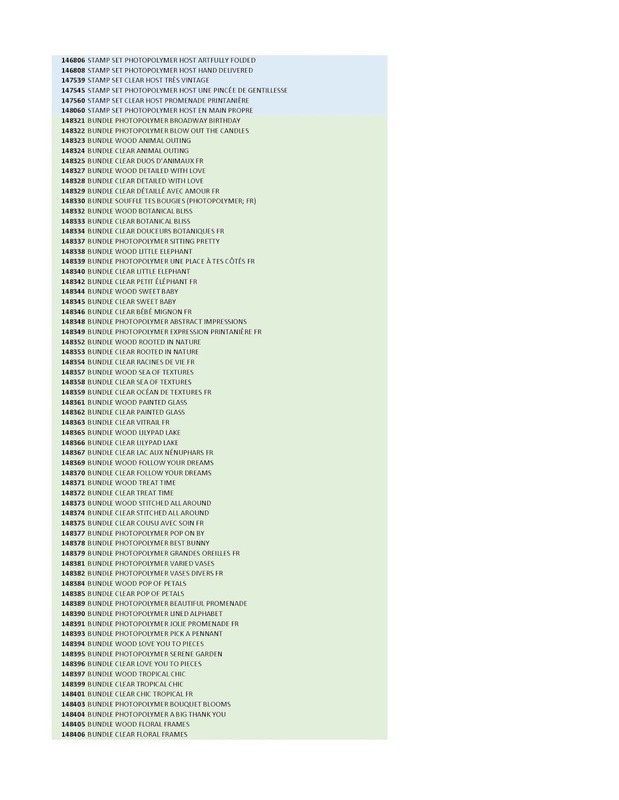 These Holiday Catalog Items are low on inventory and won't be available very long. If you want them I would recommend you order it ASAP. On Line Extravaganza coming soon. Keep an Eye out for upcoming details. Cling, Cling, Cling! January Sneak Peek! Look what is coming on December 5th! Craft and Carry Stamparatus bag! You can get the other accessories now but the bag will be available December 5th. Anyone who has or orders a Stamparatus, I will offer a FREE class in December to show you some great things we can do with the Stamparatus! Will keep you posted. 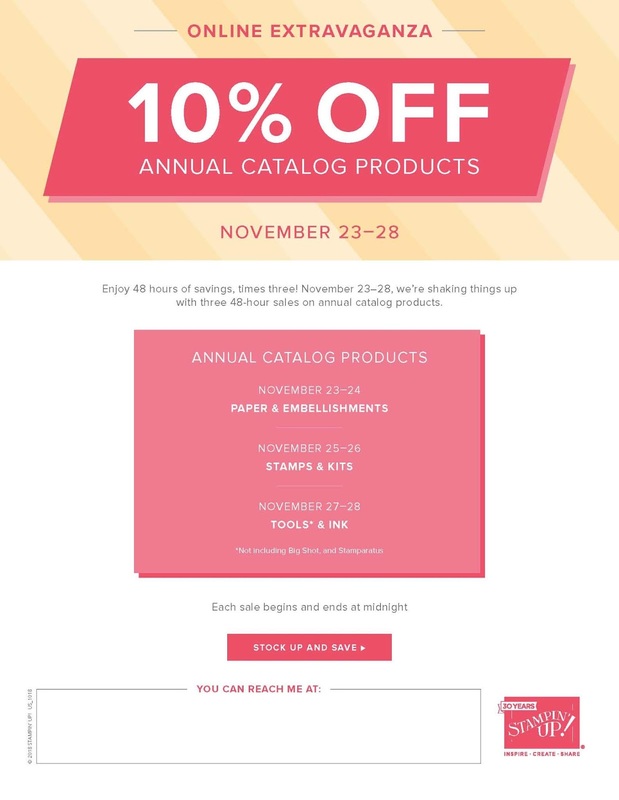 November Stampin' Up! Snowflake Products are here. The beautiful, exclusive Snowflake Showcase products* are here! Available during November and while supplies last.